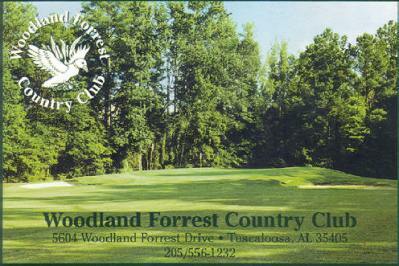 University Of Alabama Harry Pritchett Golf Course, is a Public, 18 hole golf course located in Tuscaloosa, Alabama. 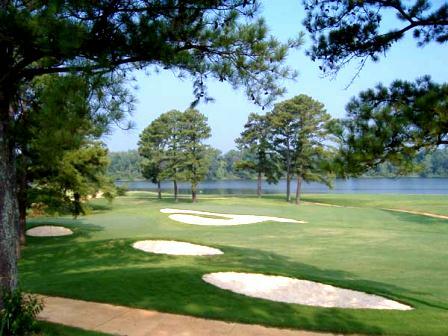 The University Of Alabama Harry Pritchett Golf Course first opened for play in 1959. 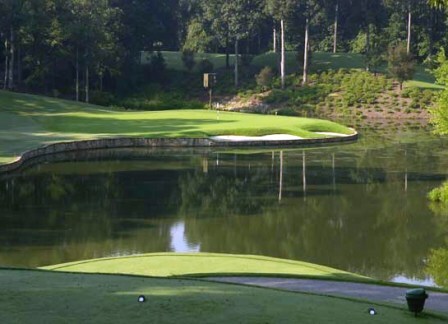 The course was designed by Harold Williams and Thomas H. Nicol. 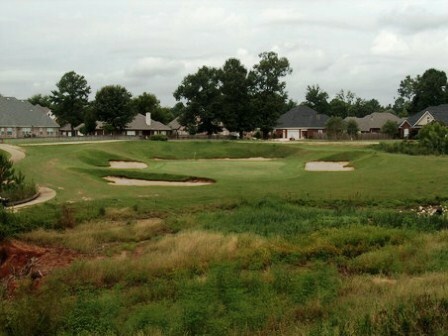 The University Of Alabama Harry Pritchett Golf Course closed in 2003. 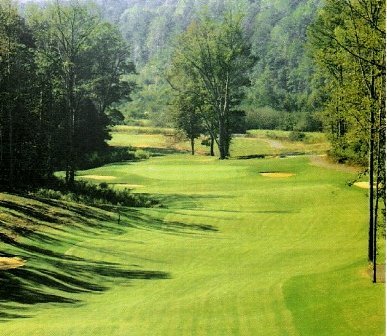 "The golf course has lost play for the last several years, and there is no indication that the course can break even financially in the foreseeable future," said George Brown, director of university recreation.  "Careful and thorough review of both national and regional trends in the golf industry coupled with review of the financial aspects of the course's play have left the University with no choice but to close the course," Brown said. 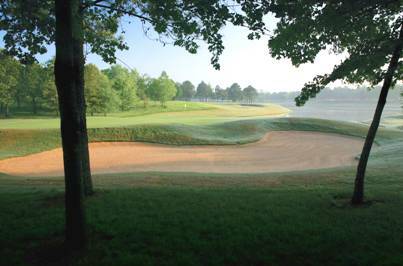 Memberships at the course have declined more than 20 percent over the last three years, and rounds of golf played have also dropped significantly. Brown said the University hopes to work out an arrangement to transfer golf course patrons' memberships to another course. If that is not an option, patrons will be given proportional refunds. 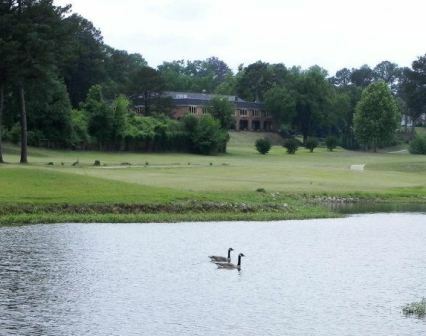 UA has operated the Pritchett Golf Course, located next to the Veteran's Administration Hospital in east Tuscaloosa, since 1959.